 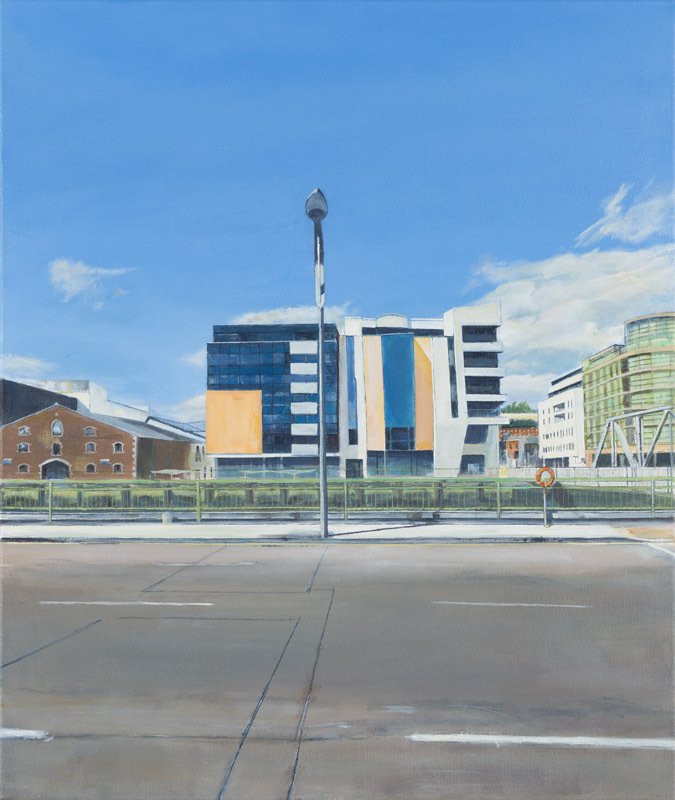 Born in Tipperary, based in Cork City, Kearney graduated from the Crawford College of Art & Design in 2005. 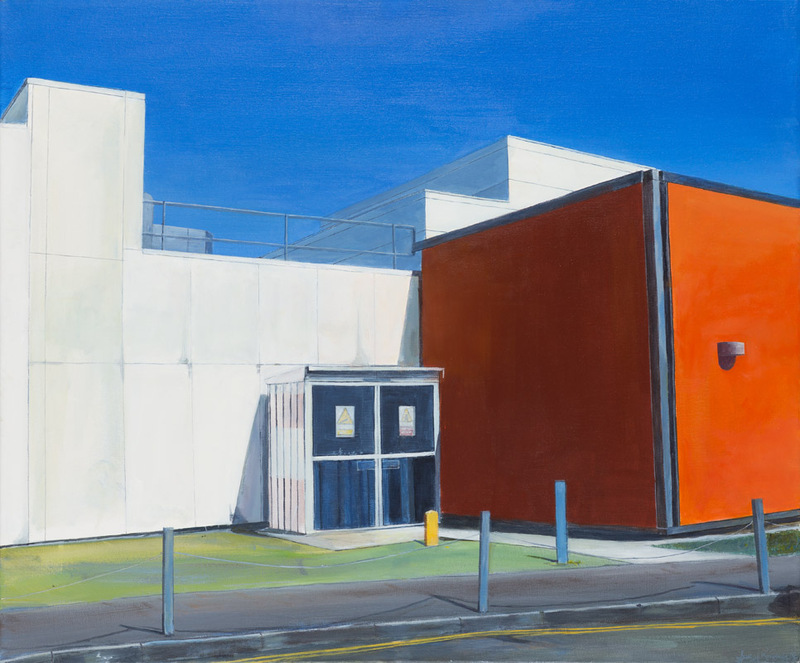 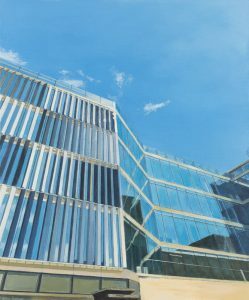 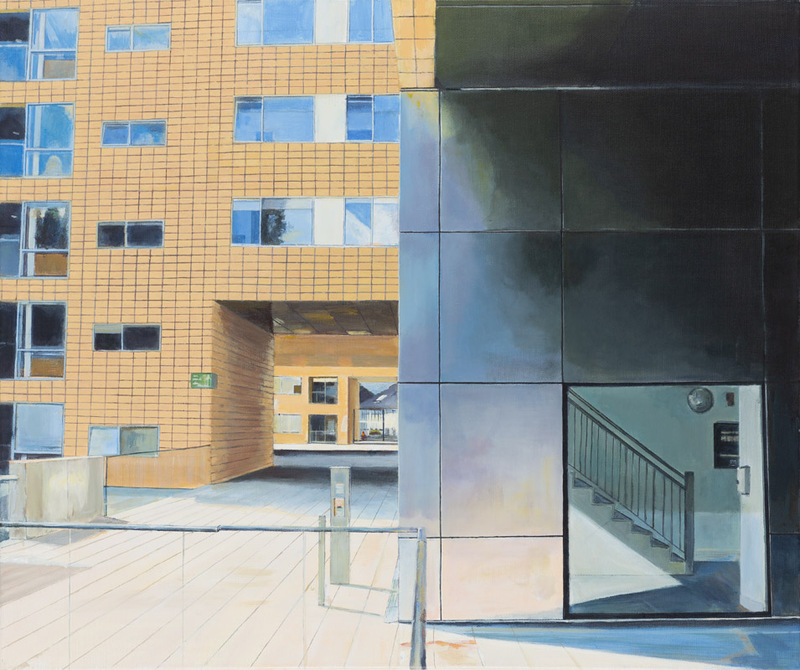 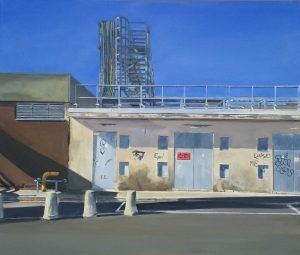 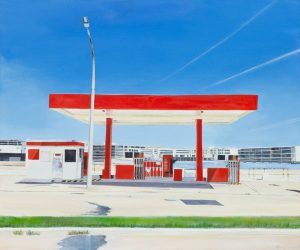 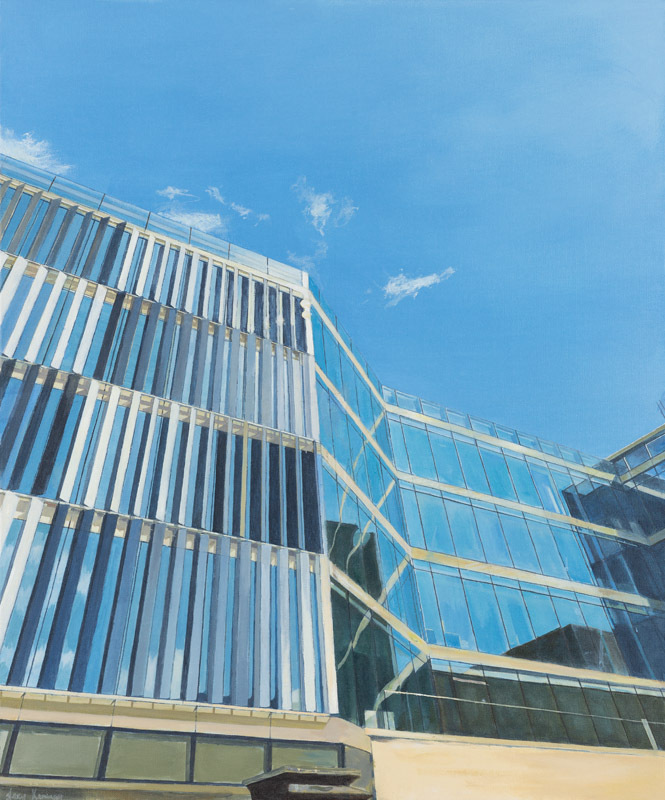 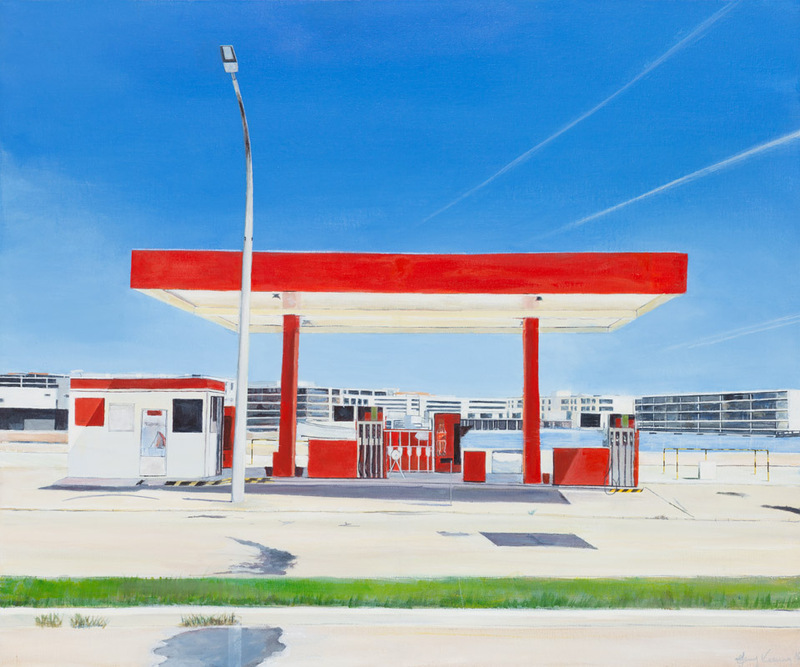 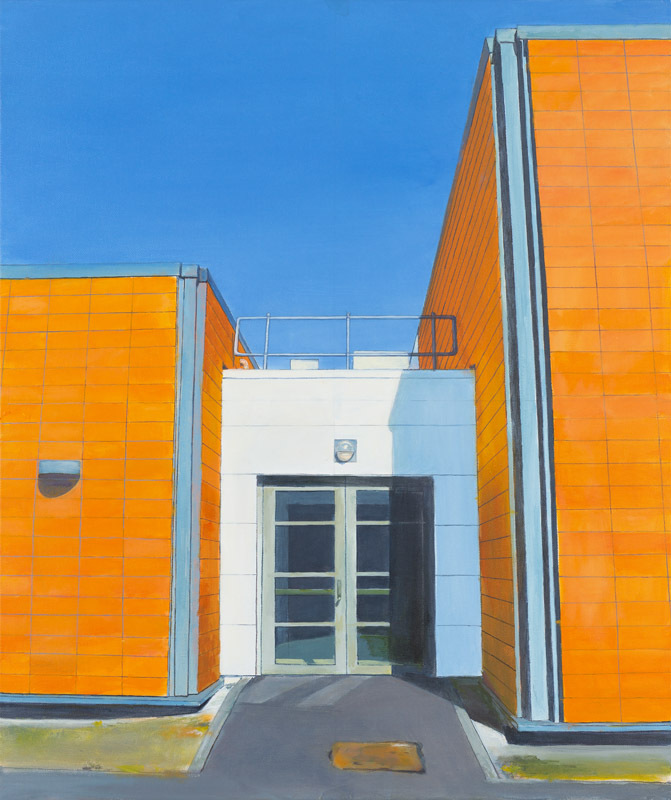 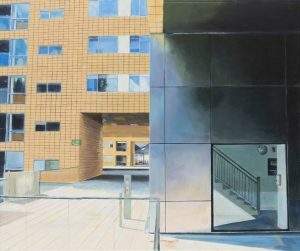 His work reflects his interest in architecture, perspective and natural lighting and explores how these change our emotional connection to our city. 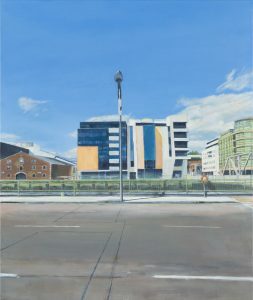 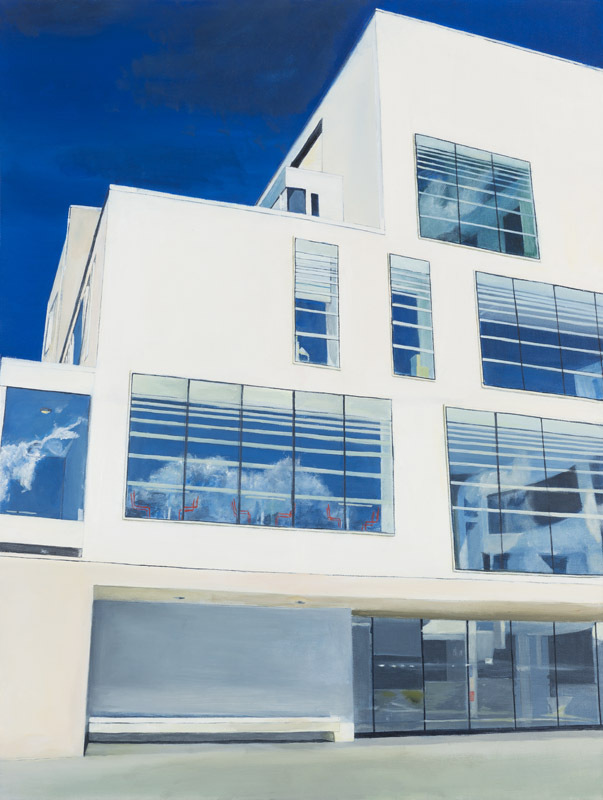 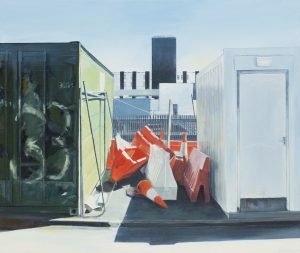 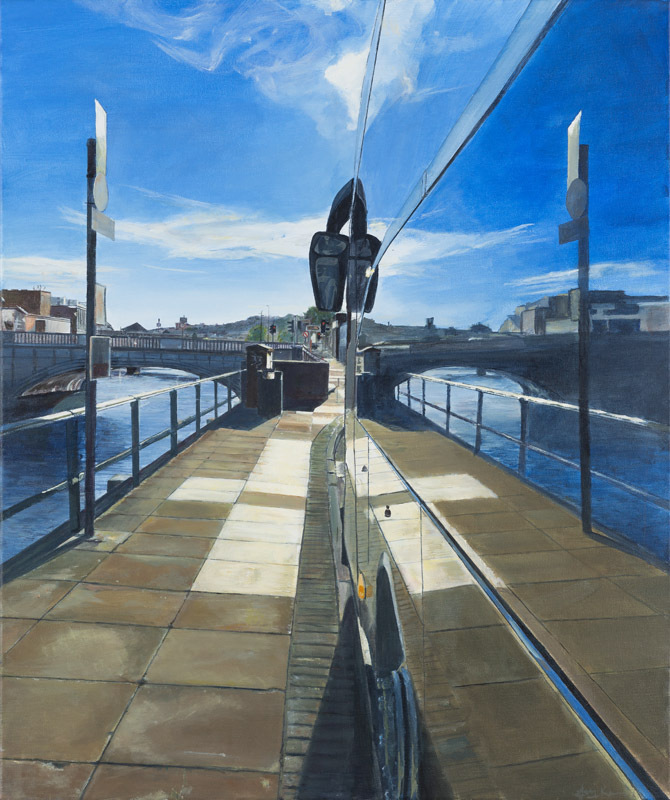 His work has been exhibited throughout Ireland, including most recently a solo show at the Linenhall Arts Centre in Co.Mayo and group shows in the Wandesford Quay Gallery in Cork and the Source Arts Centre in Co. Tipperary. 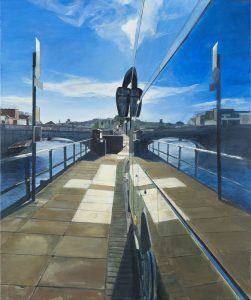 Gary has a studio in the Backwater Artists Group in Cork where he has been a member since 2010. 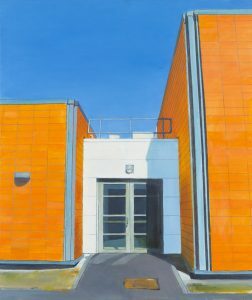 His work is represented in public collections such as the Crawford Municipal Art Gallery and the Office of Public Works and in 2018 his work was selected for the 188th RHA Annual Exhibition.